Love to travel? 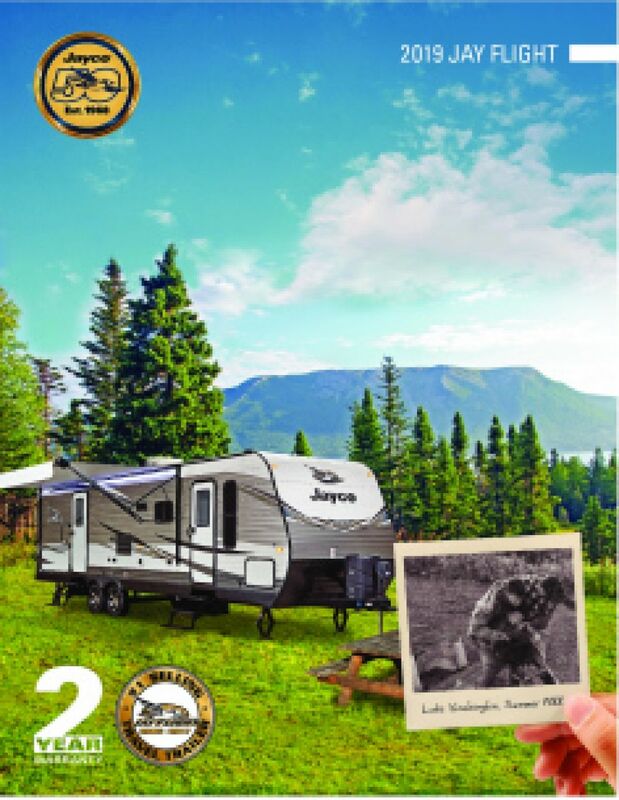 Then you'll really love the 2020 Jayco Jay Flight 38FDDS! 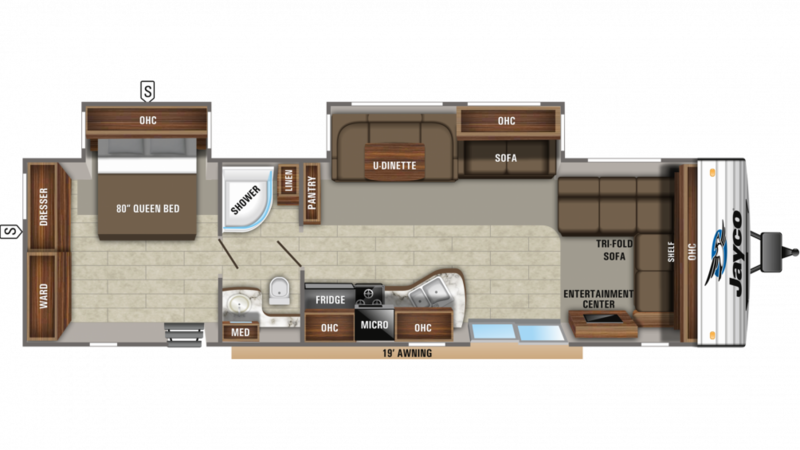 You'll find this Travel Trailer at TerryTown RV, where you'll find exceptionally low prices on all types of RVs! We have a massive inventory of the nation's top RV brands, making us a major RV dealer in Michigan for over four decades! So come on down to our location at 7145 Division Ave S Grand Rapids Michigan 49548, or give us a call at 616-455-5590 to talk to our Jay Flight expert! With this 40' 4" long Travel Trailer, you'll find a 19' 0" awning! This rig has a GVWR of 10950 lbs. and a hitch weight of 1105 lbs. There's a comfy Queen bed inside this master bedroom. The furniture provides sleeping space for up to 8 people. Instead of eating junk food and going to fast food joints everyday, enjoy freshly cooked meals in the kitchen! There is a 3 burner range cooktop, a 18.00 cu. ft. refrigerator, and a sink! You won't run out of clean drinking water anytime soon, thanks to the 80 gallon fresh water tank!